Hope my costume isn’t “too revealing” for you all! 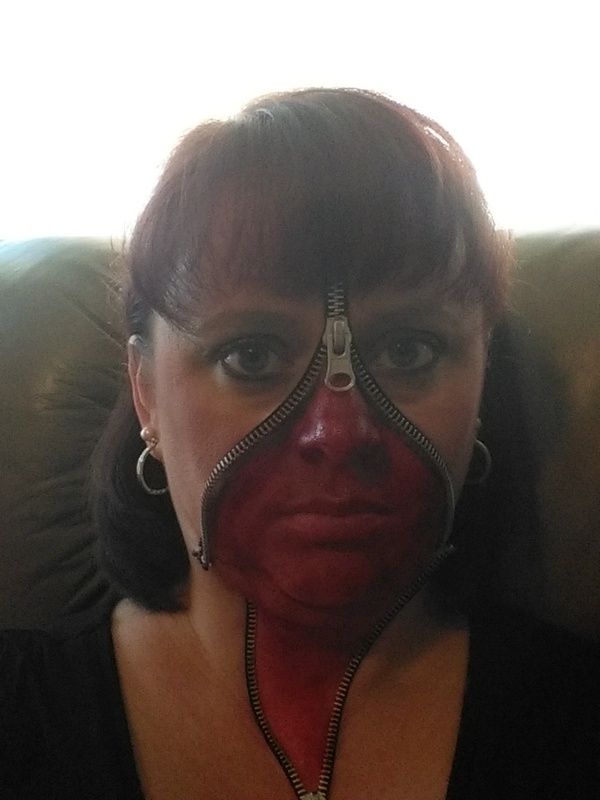 Posted on October 31, 2014, in Randomness and tagged fake blood, Halloween, revealing cosutmes, zipper face. Bookmark the permalink. Leave a comment.